I know I’m a bit late to the party now, but today I’m reviewing the Anastasia Beverly Hills Dipbrow Promade. 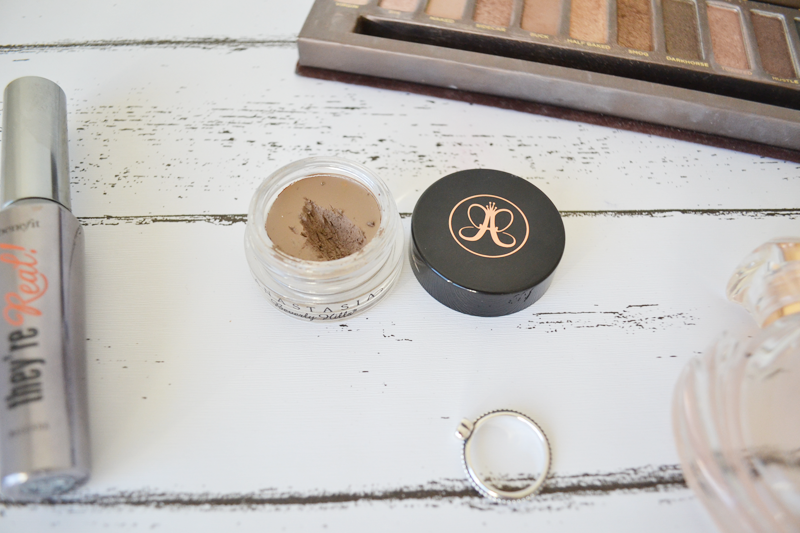 I really have fallen in love with it since getting it last year and use it daily without fail – I couldn’t help but feel it needed a blog post all of it’s own! Promade is the perfect brow product – super easy to apply, smudge-free and lasts allll day. 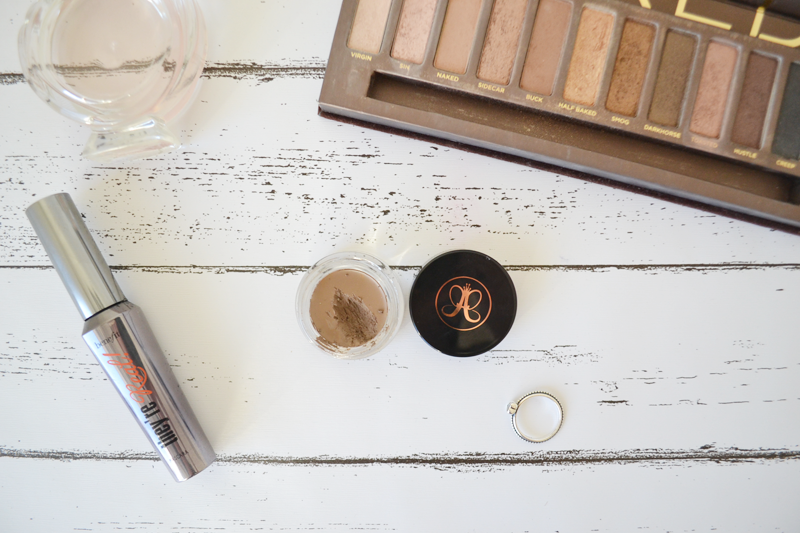 My make-up routine isn’t complete without it! It’s totally worth the money you spend on it – I think this could easily last a year or longer with use every day, it’s surprising how much a little goes! The shade I have is blonde, which is perfect for me, giving a real natural look. There’s actually 11 shades online too, which is pretty impressive.